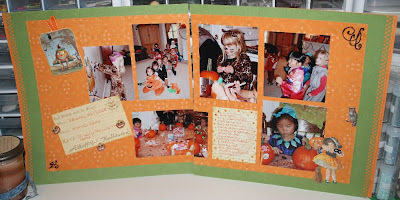 Wolf Creek Crafting: Eat, Drink, & Be Scary! 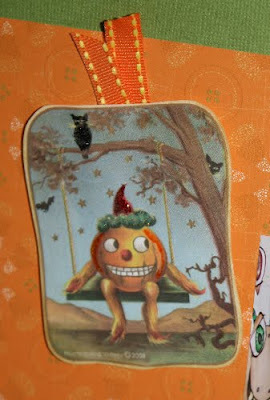 This is the time of year when it gets a little tricky to be a crafty blogger. I'm making things, but I can't always post them because they are gifts for Christmas & upcoming birthdays. Well, here is a project that I can post. These are photos of a Halloween party Shannon went to with her classmates last year. 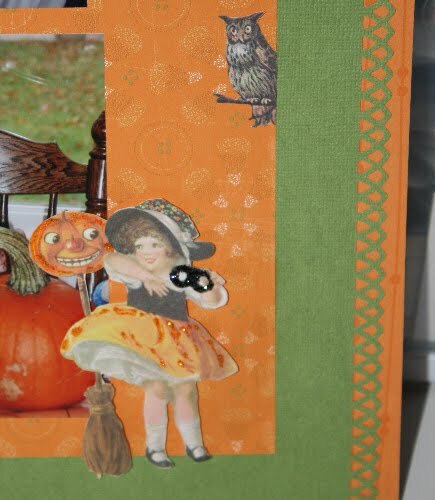 I embellished the layout with images from Crafty Secrets' Halloween Images and Journal Notes booklet, added some glitter here and there, and voila! an easy-peasy, practically instant multi-photo layout! Witchin' you all a wonderful day! Absolutely adorable, Marcy! Love everything you added to your sweet girl's layout! Hope your day is wonderful, my friend!